Transposed from a Pittsburgh Business Journal Article by Tim Schooley on May 9th, 2018. 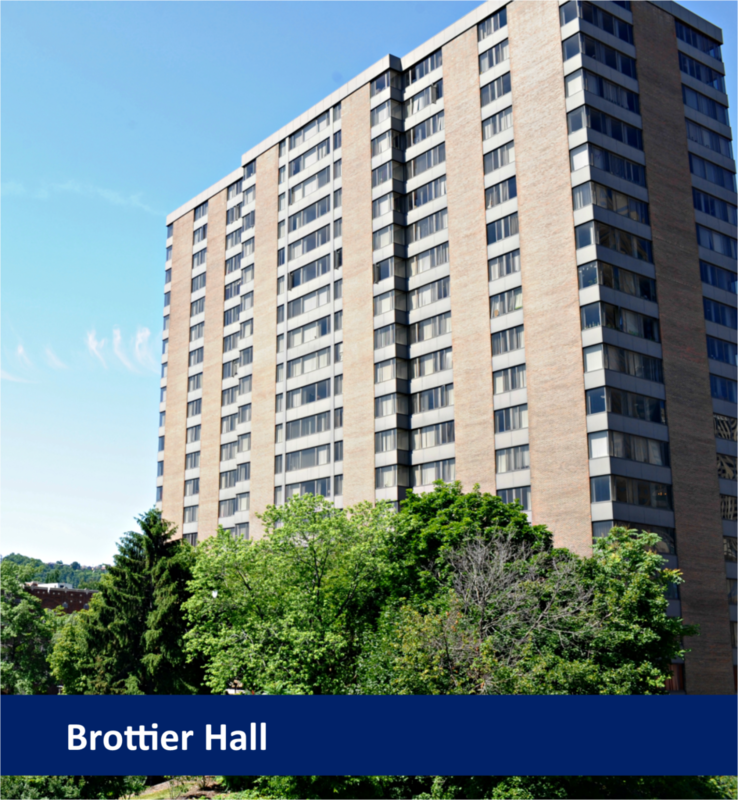 Duquesne University has sold its 20-story Brottier Hall in order to facilitate a new student housing renovation. The university made an announcement that it working in partnership with Wayne, Pa.-based Radnor Property Group and Harrison Street Real Estate Capital to upgrade the building at 700 Forbes Ave. that once operated as a private apartment building called Citiline Towers. Duquesne University bought the apartment building for $22.25 million in 2004 for its student housing needs. A projected budget cost of the renovation and a sale price for the building was not disclosed for the apparent saleleaseback arrangement. An executive with Radnor was not immediately available for comment. But David Yeager, founder and president of Radnor Property Group, called the building “a strategically located asset on Duquesne’s campus” and pledged to “invigorate its prominence” for the university in a prepared statement. Duquesne expects Radnor and Harrison will renovate the property, built in 1969, into “an enhanced, high-quality living experience for Duquesne students”. The university indicated it will continue to essentially manage student life within Brottier Hall, which includes managing and assigning room assignments. Residents with leases for the 2017-2018 terms will be honored as will residents for next year’s terms. The redevelopment of the building will be phased over the next four summers and will include new flooring, plumbing and electrical fixtures; vanities and bathtubs; renovated kitchens, and new windows. The building totals 314 apartments and the university indicates it can providing housing for 660 students. Campus Management to oversee the operation of the building.